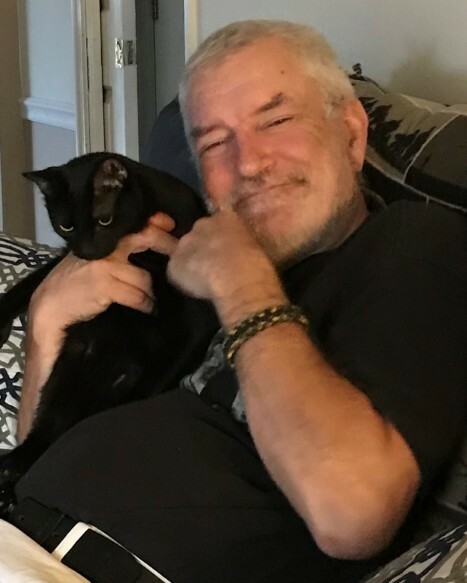 Jeffrey Paul Honcharik, 61, of Albany, GA, passed away on March 29, 2019. He was born to parents Adam Honcharik and Fay Audrey Hayden Honcharik, on June 26, 1957 in Bridgeport, CT. 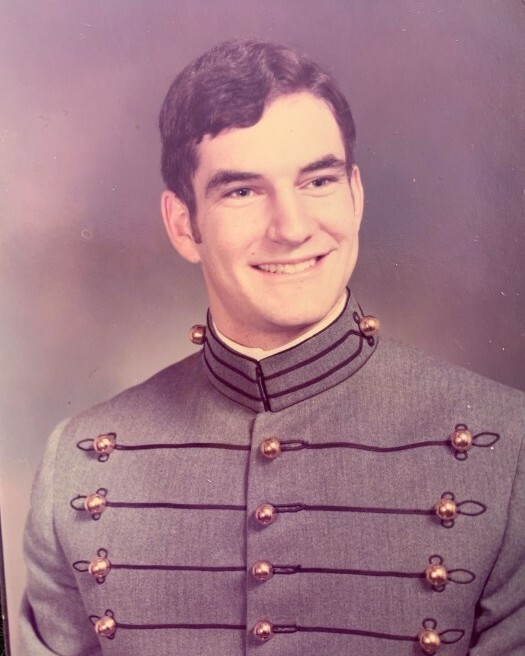 He graduated in 1975 from Masuk High School in Monroe, CT and further studied at the United States Military Academy West Point. 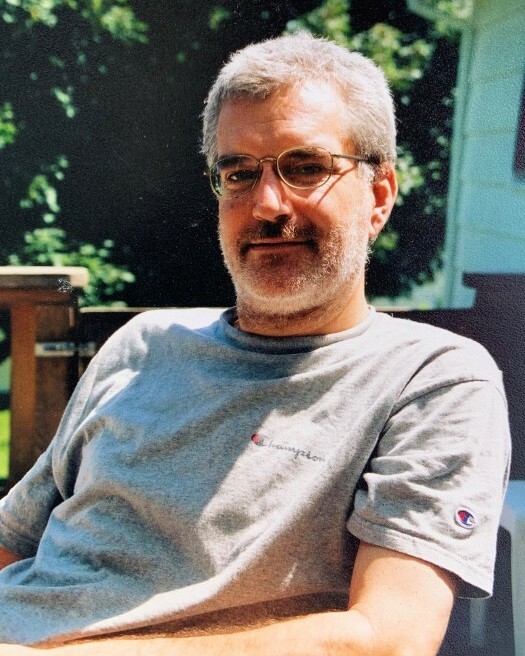 Jeffrey worked for many years as an engineer for the state of Connecticut specializing in natural gas control as well as other jobs throughout CT and GA. He played football for Masuk High (#42) and West Point. He enjoyed all sports, NASCAR, horse racing, fishing, keeping abreast of current events, loved animals and was a whiz at Jeopardy. Jeffrey is survived by his daughter, Elizabeth Cantas; son-in-law, Ilker (Ike) Cantas; grandson, Maximilian Cantas; his significant other, Sandra Cole; his brother, Glen Honcharik; sister-in-law, Carol Honcharik; and cousins and nephews. He was predeceased by his parents, Adam Honcharik and Fay Audrey Hayden Honcharik as well as other cousins, aunts and uncles. 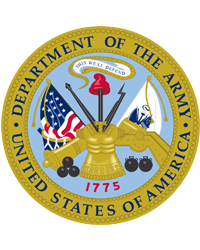 A Graveside Service with Military Honors is scheduled for friends and family on Thursday, April 11, 2019 at 12 p.m. at Monroe Center Cemetery located at the corner of Old Tannery Rd and Route 110 in Monroe, CT. Rev. Jennifer Gingras from the Monroe Congregational Church will be officiating.